Malloy Electric, 711 W. Russell St. Saving lives in the community through donating blood. 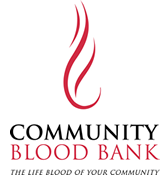 Join to help save local lives and give blood.